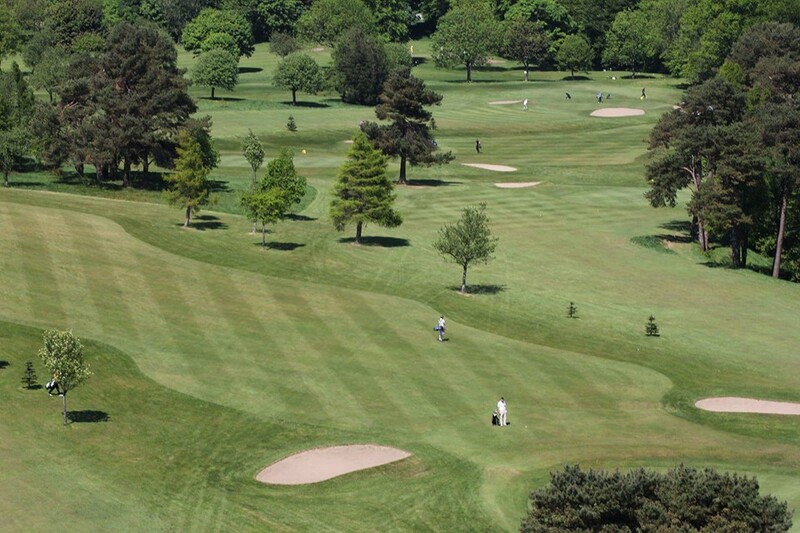 Dalmuir Golf Course is an excellent municipal parkland course which is home to Clydebank Overtoun Golf Club. The course offers a tough test of golf with stunning views of the Kilpatrick Hills as it’s backdrop. The 14th hole ‘The Gully’ is still ranked as one of the best par 3’s in the UK.